I have to say I am glad they will be premiere on Saturday nights instead of on Sunday. Sundays are too hectic. Wow, great cast for both these new movies!! Can't wait, Net!! These sound GREAT! 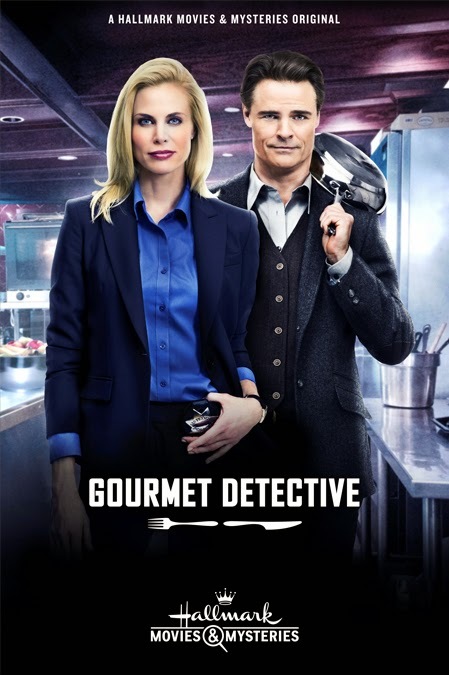 Looking forward to all these new Mystery Movies! 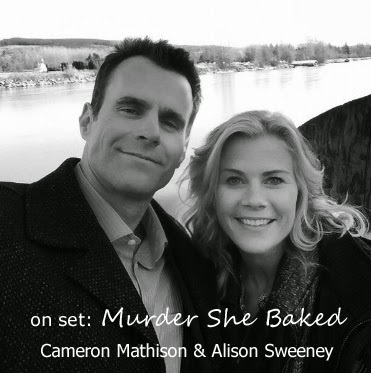 That's the first pic I've seen of Alison & Cameron together. I know some people don't like this casting, but I think they make a good match. Thanks for the every changing dates, Net!